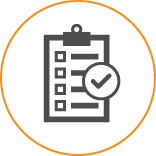 Know-Risk™ provides the tools, expertise and personalized support you need to be proactive in the market, while protecting your farm’s margins. Our senior risk management team works directly with your farm to provide one-on-one support to create a plan you can be confident in. Our partner INTL FCStone®, a global Fortune 500 company, is a leading global franchise in risk management products and provides services in almost every major agriculture market in the world. Your personal advisor guides you to develop a customized plan that meets your cash flow, risk tolerance and margin objectives. 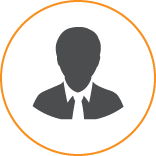 Capture time-sensitive market opportunities and receive expert advice managing your marketing decisions. Gain knowledge through webinars, workshops, daily market reports and 1:1 meetings with an advisor. 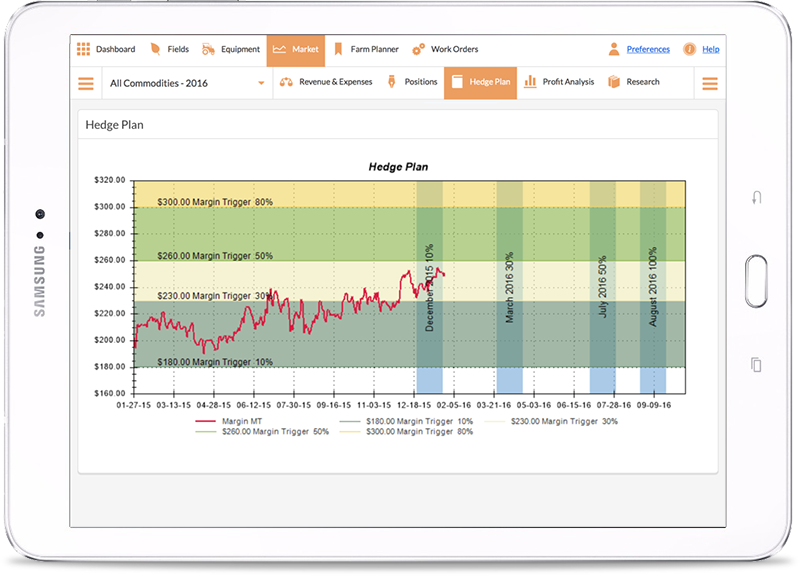 My Farm Manager™ web tools make it easy to be in control with a comprehensive set of tools to track and analyze your market position and overall farm profit. Whether you’re in your office or in the field, you’re always in touch. My Farm Manager™ tracks and calculates the current market value of your profit margins including all physical and financial hedge positions as well as quantities yet to be hedged. Track key performance indicators such as farm profit, contracts, hedge status, and overall marketing performance for each of your crops. 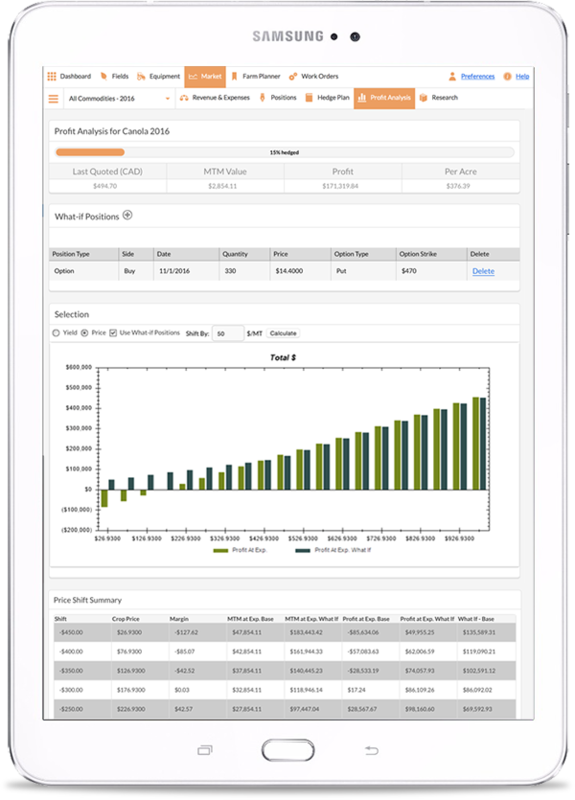 Market positions automatically sync with your current crops plans, providing a realistic picture of your financial position with minimal data entry. Track your profit margin in your customized marketing plan. Receive alerts when time targets are reached and when your profit margin is in range of target values. Discover how changes in price, yield, and options and futures contract scenarios will affect your overall profit margins. Know-Risk™ Premium is designed for growers that want hands-on expertise for monitoring and execution, as well as personalized guidance for market strategy. You’ll receive all of the features included with Know-Risk™, including access to My Farm Manager™, plus additional premium-only features. All the tools to be proactive in the market, while protecting your margins on the farm. Receive 1-on-1 advice from an expert, and access all of the tools available through a My Farm Manager™ account. All your farm, all in one place – track expenses, positions, inventory, margins and hedge plan. Farm specific marketing plan entailing cash flow, risk tolerance and margin objectives. Work directly with a risk management advisor as a part of your farm management team. Access over 20 industry specific daily and weekly market reports with both global and localized market intelligence. Advance your knowledge of crop marketing strategies and tools. Stay up-to-date with monthly webinars focused on current market trends and opportunities, as well as educational topics. Physical marketing strategy development and assistance in negotiating and executing including variance in discount schedules relative to quality parameters. Regional price discovery for delivery locations and market fundamentals with localized supply and demand analysis. 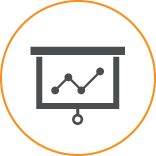 Your advisor helps you incorporate, monitor and execute basis targets specific to your regions including basis seasonality and current trends. Market reports and insights on fertilizer, diesel markets and more to provide guidance on your local purchasing decisions. Your advisor visits your farm to review cash flow, hedge plans, risk tolerance and margin objectives. Touch base with your advisor every two weeks to review plans and targets and capture time-sensitive market opportunities. Snapshot of current hedge plan status and customized recommendations for unpriced and partially priced crops. Includes monitoring your marketing plan and assistance communicating with your elevator. Ready to get proactive in the market? Contact us for a live demo and attend our monthly outlook webinar. FCM Division of INTL FCStone Financial Inc., a subsidiary of INTL FCStone Inc. The trading of derivatives such as futures and options may not be suitable for all investors. Derivatives trading involves substantial risk of loss, and you should fully understand those risk prior to trading. Copyright 2019 ©. All rights reserved.